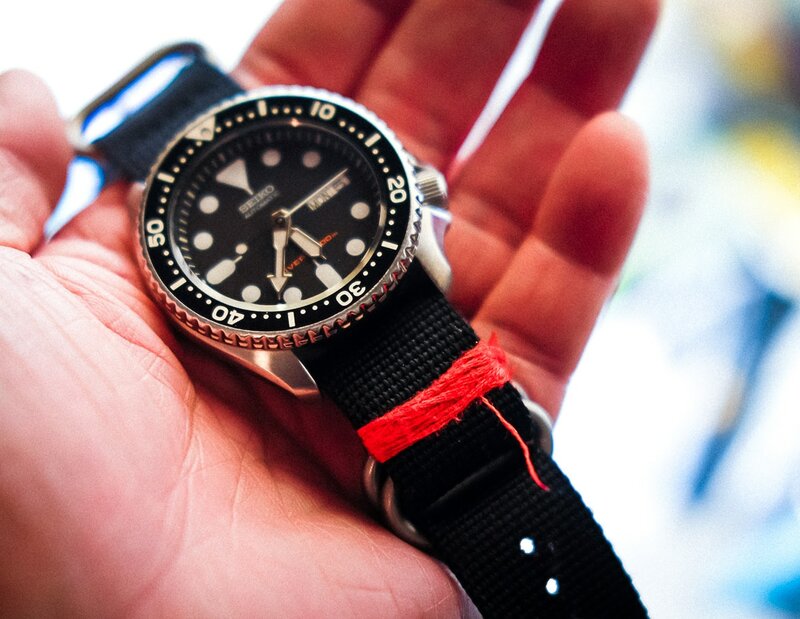 I love the story of the red thread of fate, so I wrapped one around my watch band. It’s starting to unravel a bit, but that’s ok. Nothing lasts forever.